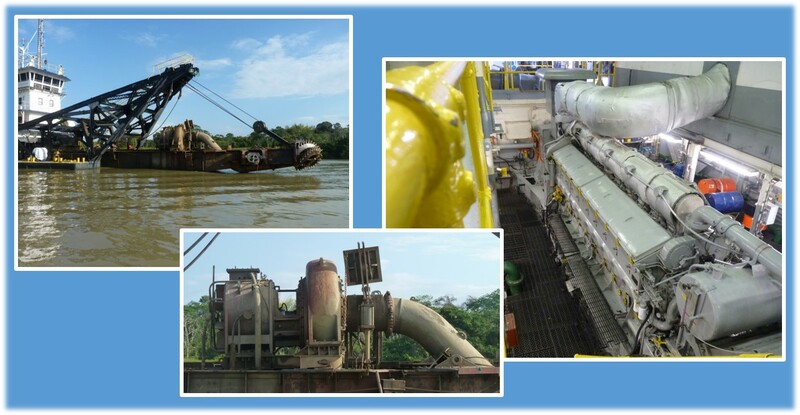 In February 2015, Zeefax completed a contract to replace the AC AutoSync Control Modules on the Mindi Dredger, currently working on the Panama Canal. This hard working dredger has been active since 1943 and has recently undergone a major refurbishment program; this included replacement of the control modules which were nearing the end of their lives, and which had been recognised as a critical point of failure. The Mindi Cutter-Suction dredger is more than 400 feet long and is currently powered by three generator sections, providing a total of up to 3.5 MW of electrical power; she also has two large diesel powered pumps. The generators feed a large Direct-on-Line pump for removing the dredged spoil and two Transformer Feed sections, with a Bus-Tie breaker to connect the two separate bus systems together. 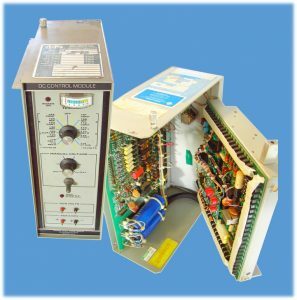 The plant was controlled using legacy motor control equipment and three first generation AutoSync AC Control Modules, all installed in mid 1980s. The Panama Canal, built thanks to engineering ingenuity, and enormous financial and political persistence, has become one of the greatest benefits to world commerce. Ships passing between the Atlantic and the Pacific oceans can save up to 8000 nautical miles by taking this shortcut; they also avoid the perils of passing round Cape Horn, with its legendary violent seas and hazardous currents. Since opening in August 1924, more than one million vessels have passed through the waterway, each paying a toll to ensure the continued availability of the canal. This vast man-made waterway across the Panamanian isthmus, is almost 51 miles long; it has three sets of massive locks and various lakes, and a fleet of tugs and dredgers which work tirelessly to keep vessels moving and the canal free of debris and landslide spoil. 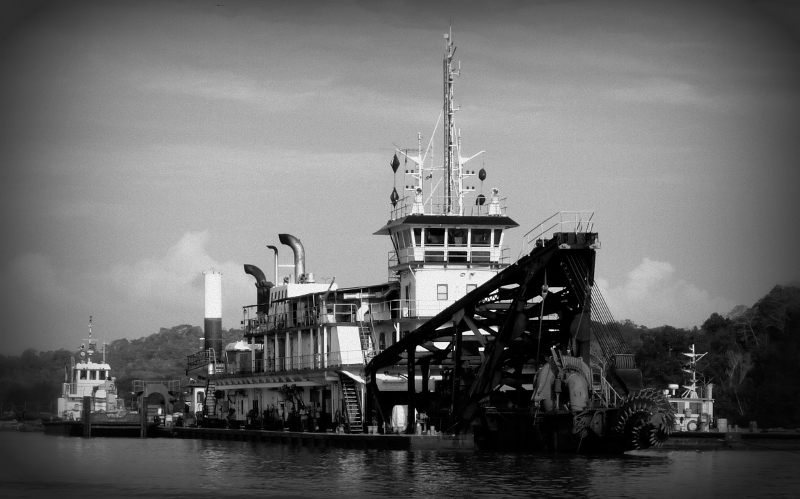 During the early 2000s, a replacement Dredger was acquired with the intention of scrapping the Mindi. 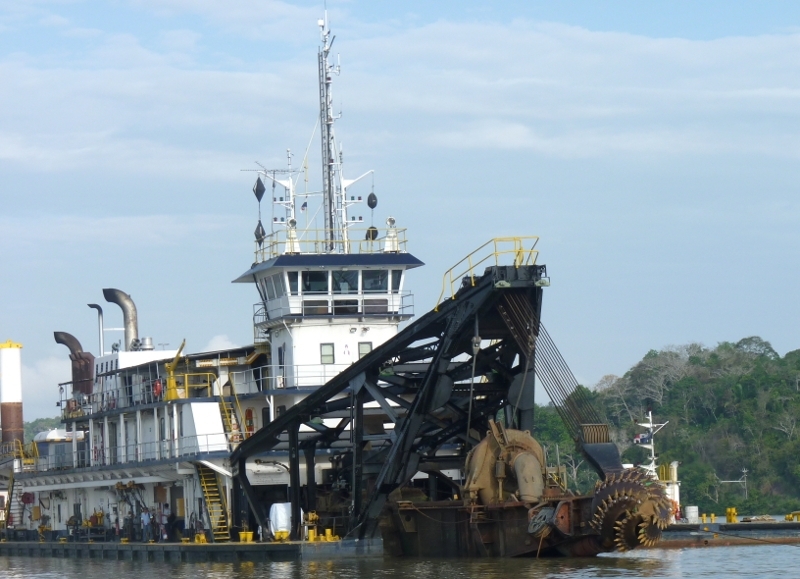 However, recent activity to deepen and widen the canal has highlighted the reliability and robustness of the Mindi dredger and a program to extend the useful life of this valued asset was commenced. 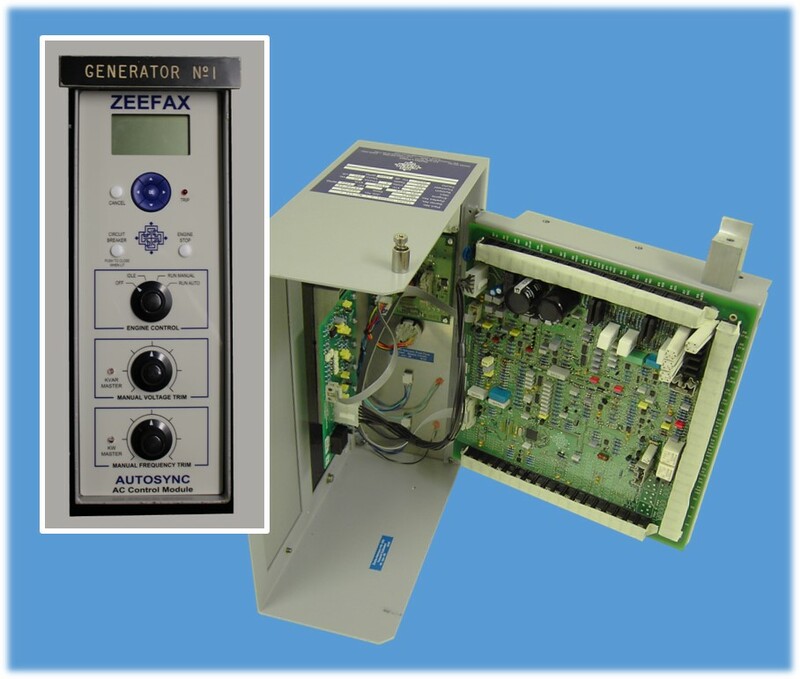 Zeefax was identified as the only viable supplier to replace the aging modules and was awarded a contract for the design, manufacture, installation and commissioning of 3 new Digital AutoSync modules (plus a spare). The contract also included the redesign of the Tie Breaker Control System which was proving increasingly unreliable. 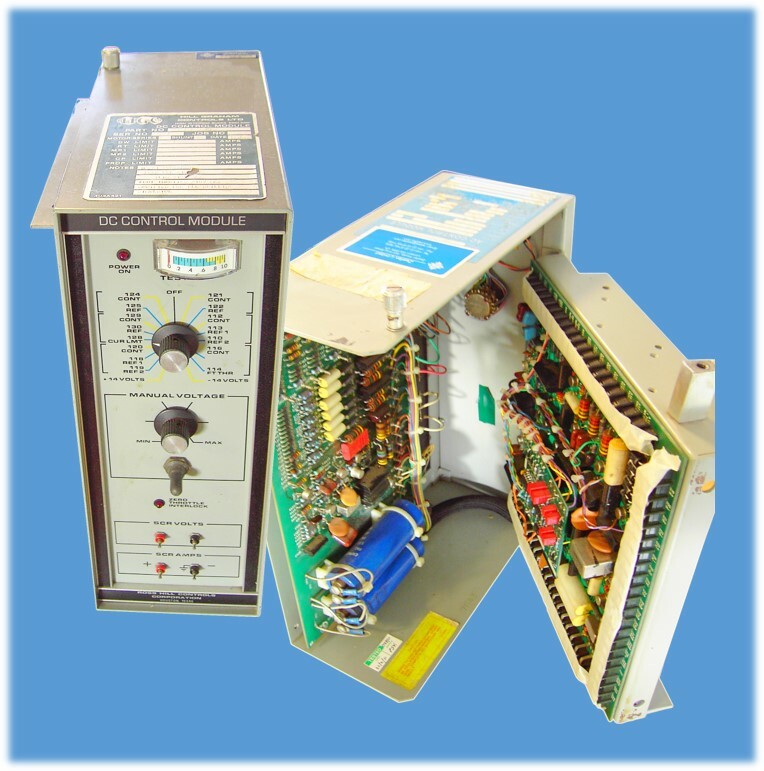 The successful installation was performed by Zeefax engineers, who worked with the local engineers to install, commission and operationally test the new equipment. Zeefax is now the preferred global supplier for all Hill Graham services and manufactured parts, as well as providing a host of other related Drilling services. Please call us to find out more about how we can help to preserve your capital investment, through a program of works, carefully designed to optimise the utility and the performance of your Power System, whilst ensuring that it provides reliable and dependable operation for all your drilling applications.